Traveling is usually synonymous with pleasant activities. You’ve got free time, relaxation, discovering other cultures and doing everything you've always dreamed of. Travel is a big item on many people’s bucket lists. There are also more practical considerations to keep in mind, however. 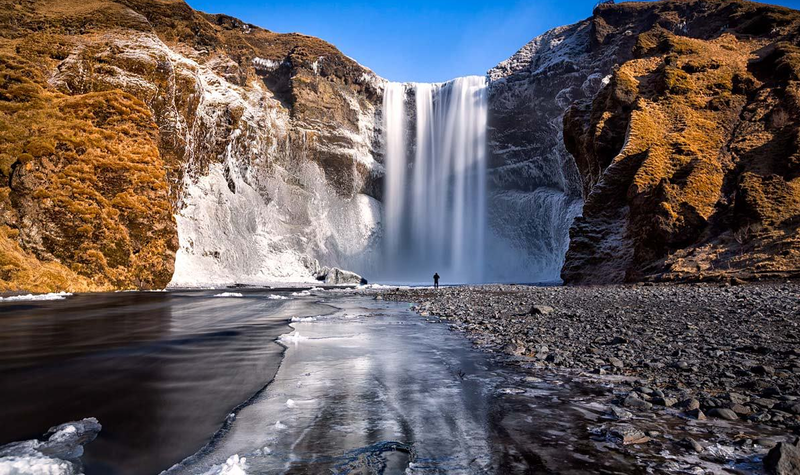 We want you to have all the information you need for your trip, not just a list of the most beautiful waterfalls in Iceland or the best things to do. Bureaucracy crops up in almost every aspect of life, and travel is no different. 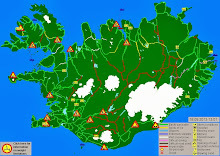 Depending on the country you come from, there will be certain requirements and documentation to travel to Iceland. So let's talk a little about it. Borders exist; this is a fact. And we have to abide by the norms and laws of each country; this is another fact. So, if we want to have a stress-free trip without worries or problems at Border Control, we need to have everything in order. Normally, all the paperwork and requirements can be confusing and even tedious, so I’ll try to provide this information in the simplest, clearest way possible. Let’s start with the most basic things: they need to be able to identify us at the borders. The requirements change depending on where you come from. 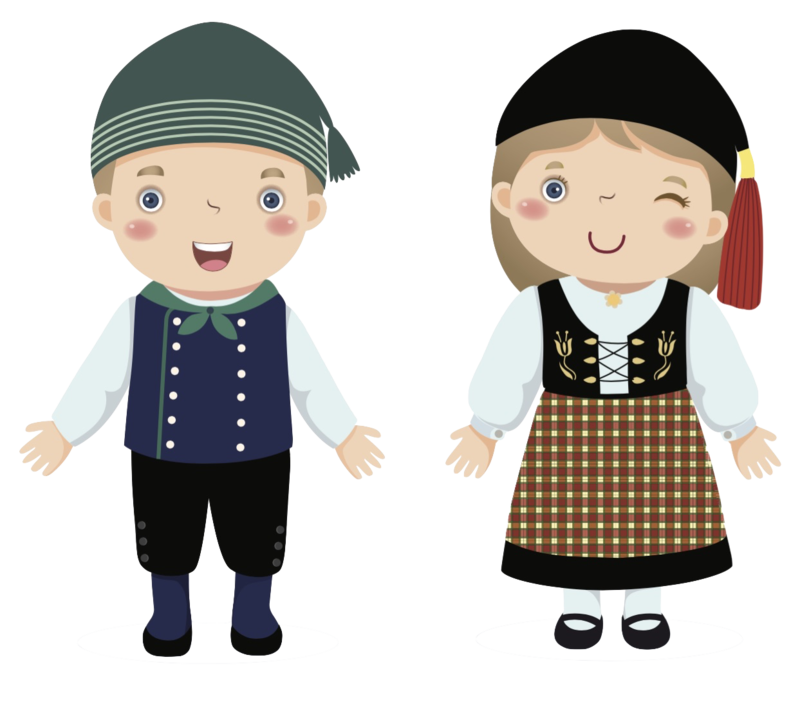 The two main groups are travelers from the EU and travelers outside of the EU. If you are a citizen of a member country of the European Union or you reside legally in any country of the Schengen area, then you can travel with your ID card or residence card. 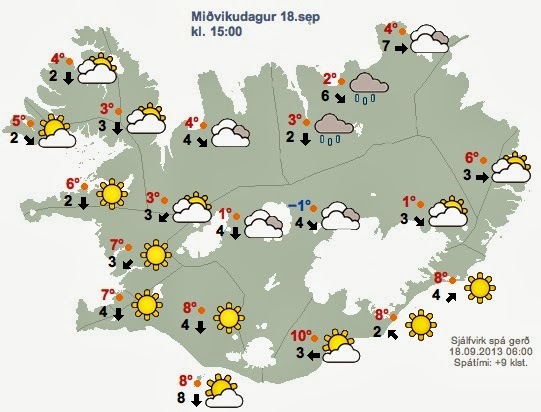 Of course, it must be valid and not expired when traveling to Iceland or during your stay. It’s important to check the expiration date of your identification documents. In some places, it takes a long time to schedule an appointment for renewal. We want to start the trip off on a good foot and not run into any problems too early! If your ID is old, unusable or missing, don’t worry. You still have an option B. 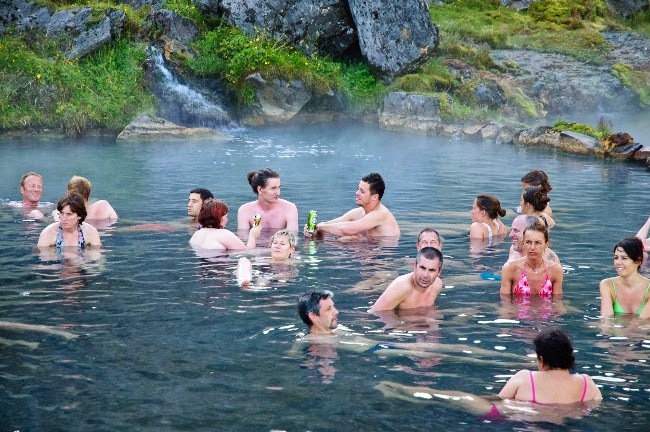 Your passport is also valid for travel to Iceland. But again, please verify that it has not passed the expiration date and that it will be valid during the entirety of your trip to Iceland. 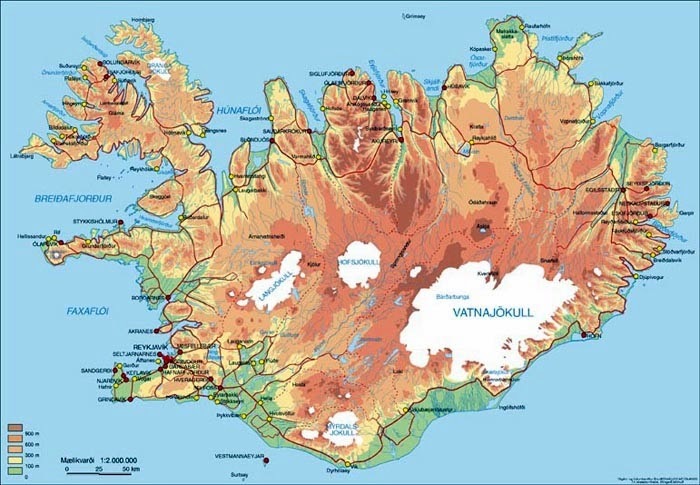 For our friends from more distant borders, I am afraid that ID cards or driver’s licenses are not valid means of identification at the Icelandic border. But that’s perfectly fine. 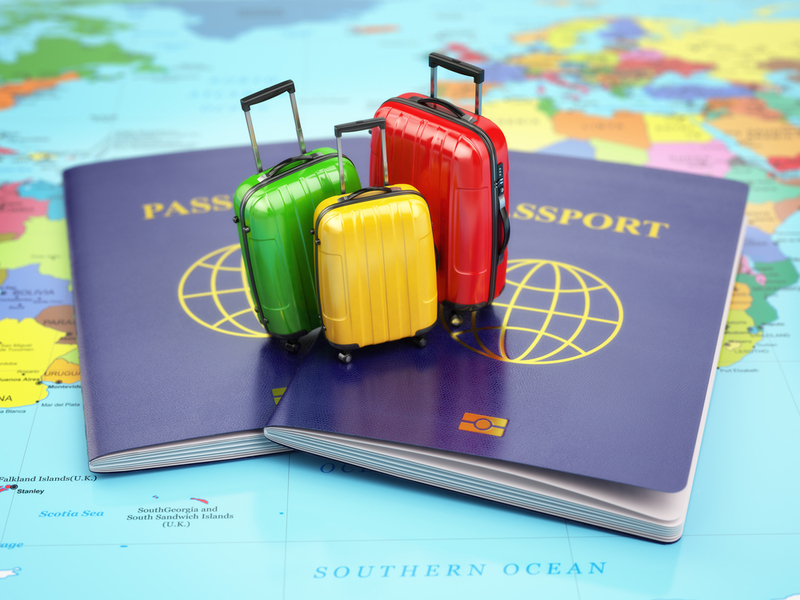 Do you have a valid passport valid? Well, then you’ve already completed the first step. As many of you already know, there are certain countries that require special permission to enter. This happens for thousands of reasons, and to be honest, we don’t want this article to turn into an encyclopedia-length tome. In short, let's just say that much of it has to do with treaties between nations. The visa issue is very important because it is one of the keys (although not the only one) as to whether or not you can cross the border, and for how long. But what exactly is a visa? Thanks to the treaties between the European nations and the so-called Schengen area, if you come from a country in the European Union or one attached to that treaty, you do not need a visa. This is when it gets a little more complicated, simply because there are so many countries outside of the European Union. Many of our readers come from the United States, Canada, Australia, New Zealand, and South Africa. With the exception of South Africa, none of these countries need a visa. 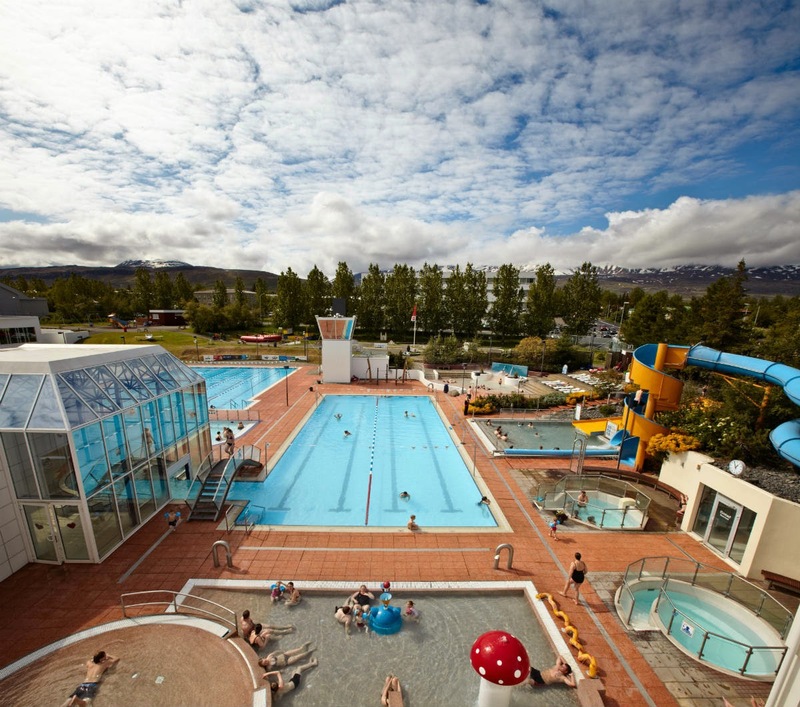 And here is a full list of the countries that require a visa in Iceland. A valid passport with an expiration date at least three months after the date of return from Iceland. That is, if you travel on July 20, 2019, the passport must expire on October 20, 2019 at the earliest. Proof of financial means. This is usually the balance of the bank account, your salary, savings or the income obtained in the previous fiscal year. Proof that the traveler intends to return to their country of origin. This means some sort of obligation to return to the country of origin, such as a work contract, proof of being enrolled in a university with a plan to return to continue with your studies, etc. Documents that prove the purpose of the trip. For example, if it’s for leisure, the accommodation reservations, the reservations for the places that you are going to visit, and of course, roundtrip flights. 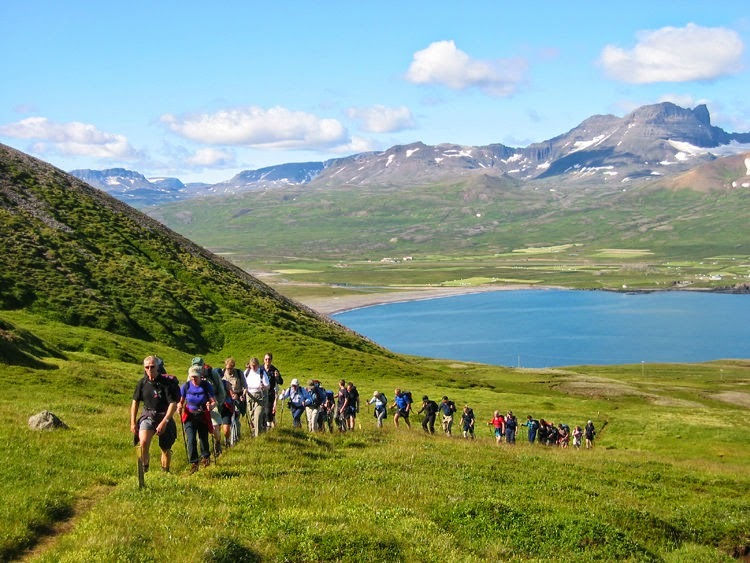 Now we’ve gone through the most rigorous and strictest part, we can talk about your stay in Iceland and how much we will be able to enjoy the country. 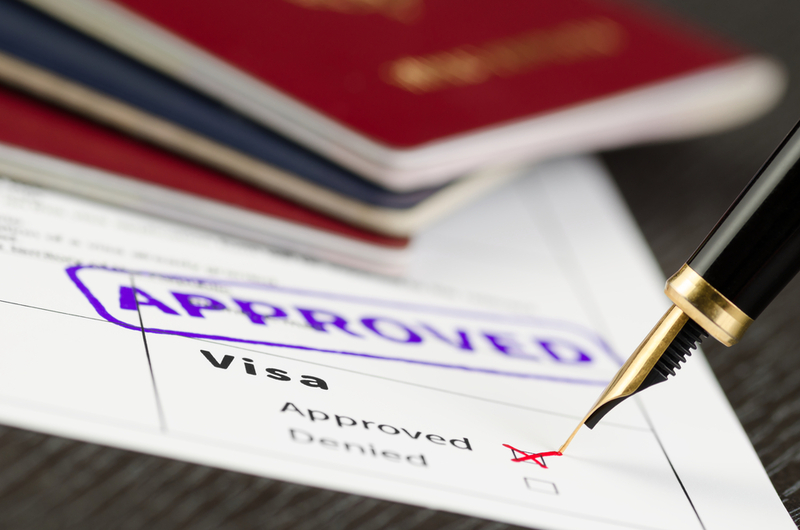 As a general rule, anyone who doesn’t need a visa and those who have a tourist visa can stay in the country for up to 90 days. 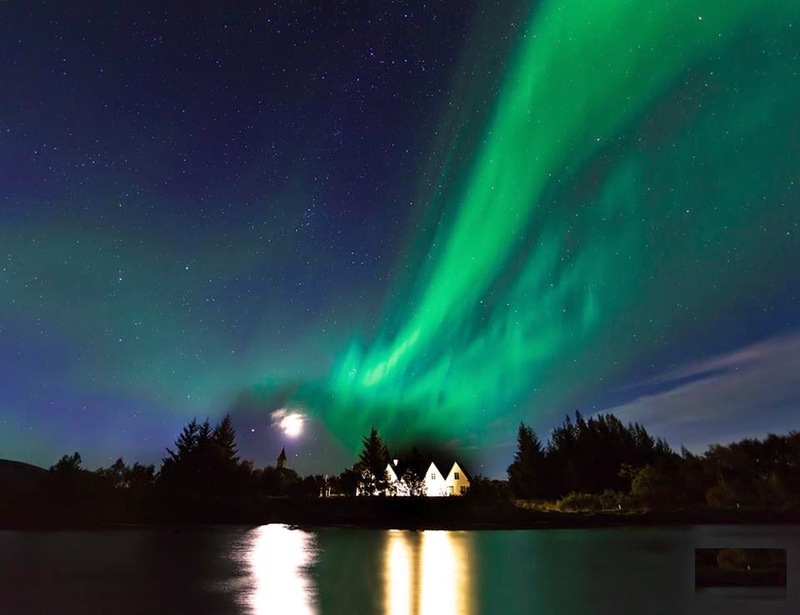 That is more than enough time for you to enjoy all the beauty that a country like Iceland has to offer. 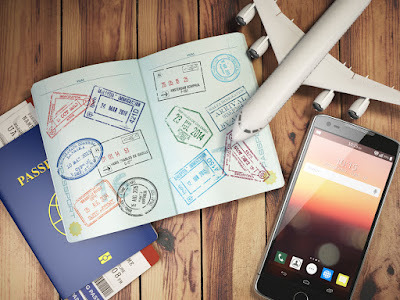 The truth is that the average traveler usually spends between five to ten days in the country, an amount that is far less than what the generous amount the visa permit actually grants. So you’ll be just fine. I hope that all this information has been helpful. It is important to point out that this information is valid as of March 2019. 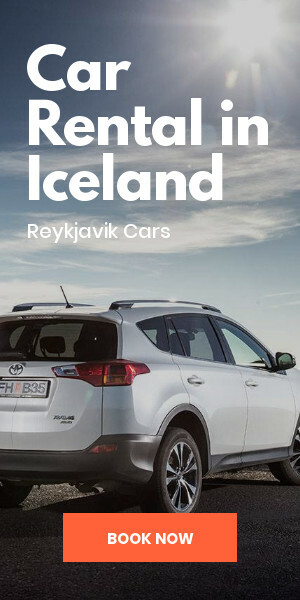 The requirements may change over time, so it’s important that you double check everything with the Icelandic authorities to make sure it’s all up-to-date. This is really informative post for everyone, People should know that which else document, should they have for going on tour. Keep giving updates.